Plymouth Hope aims to promote community participation in healthy recreation by providing facilities and coaching for the playing of sport. Our projects are for the provision of regular sport and play activities. Our sport aims are to bring all the benefit (health; economic; social) that the practice of regular sporting activity can offer to individuals and to the local communities. 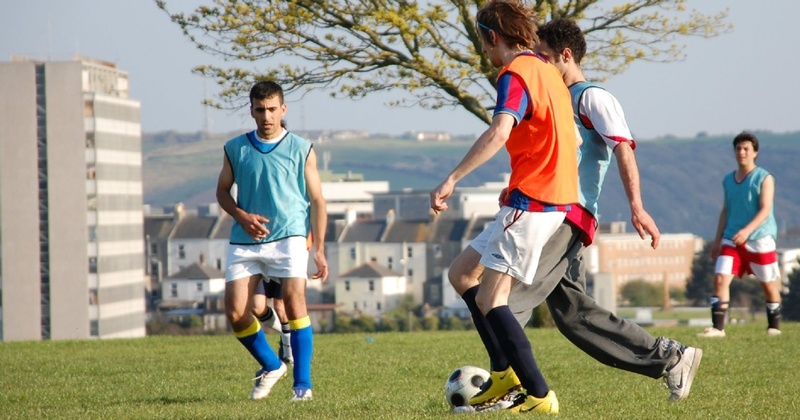 Find out more about our Sport & Play programmes in Plymouth. Visit our Plymouth Hope Football Club Programme. 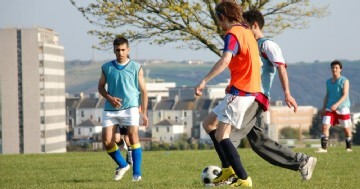 The Plymouth Football Club adult team started in 2008 as the organisation first project. The first session in 2008/2009 had an average weekly attendance of fifty participants from over fifty nationalities. The then club officials and footballers felt the need to enter the local football league. The vision was to expose diversity and encourage acceptance of people regardless of their background other teams, clubs and leagues across Devon and Cornwall. The team first season in the league was in 2010. This was a game changer for local football in Plymouth and across Devon as footballers and talents from various background came together each week to display skills from all over the world. The team has since been in the Plymouth and West Devon Combination Football League. They won their first trophy in the 2012/2013 season, having been crowned champions of division three. 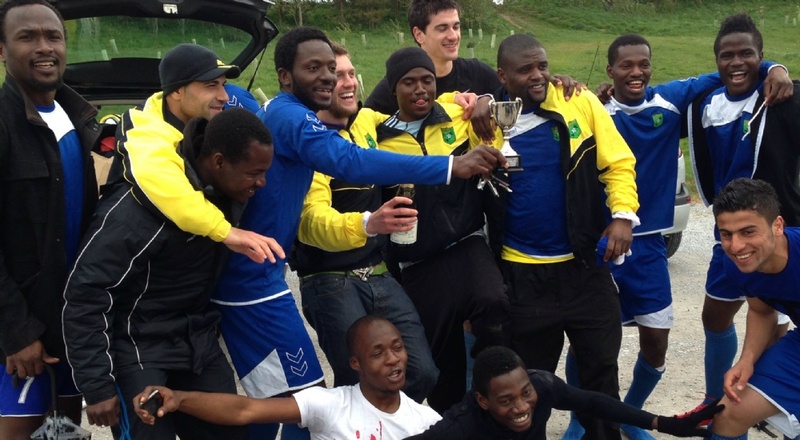 The club entered two teams on Saturday and Sundays league in the 2014/2015 season. 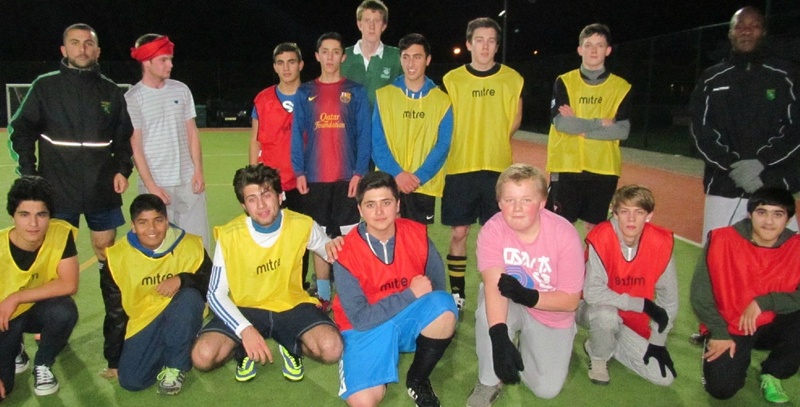 Plymouth hope is now running under 18 sessions. The sessions are open to young people age 15 to 18.